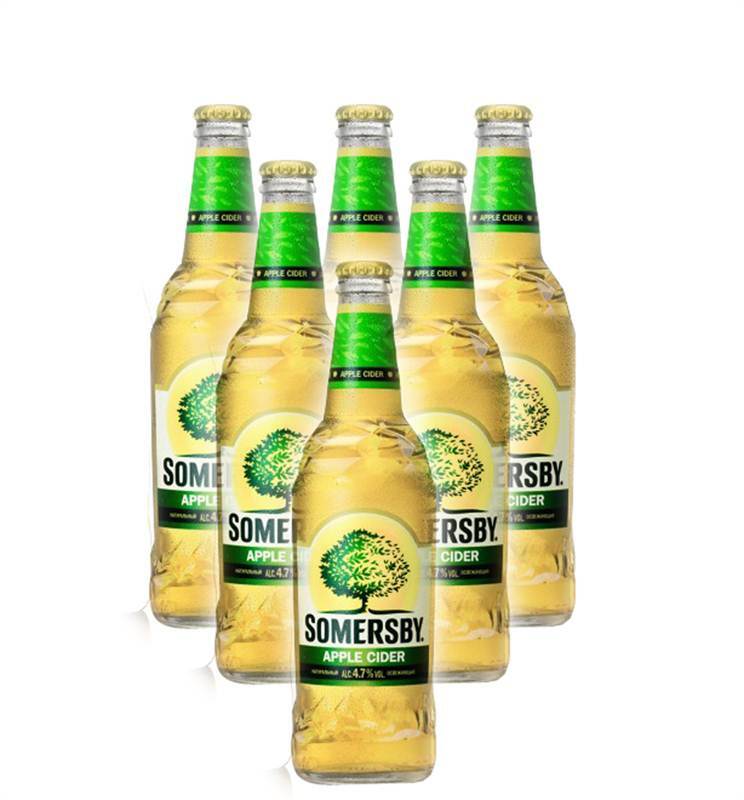 Somersby Apple is a refreshing cider made from fermented apple juice & natural apple flavouring. No artificial sweeteners, flavours of colourings. Its uniquely juicy apple taste makes it a tasty & natural Choice for the relaxed moments with your friends.